Super Hot Deals!!! 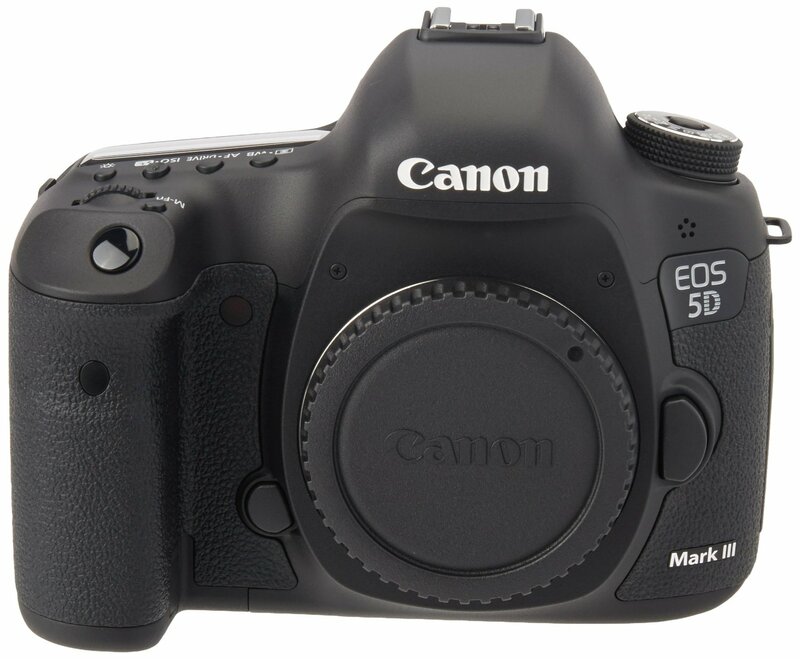 B&H has a great deal on the Canon EOS 5D Mark III Camera Body for only $2,099.00. This is $700 HOLIDAY SAVINGS. It will expire on December 9th! This entry was posted in Canon Camera, Hot deals and tagged Canon EOS 5D Mark III deals/cheapest price on December 7, 2017 by admin. Super Hot Deals!!! Today, BuyDig has a great deal on the Canon EOS 5D Mark III Camera + 150-600mm HSM Zoom lens and Lexar 64GB 1000x UHS-II/U3 SDXC Kit for only $2,499.00!. You can also get a $100 Buydig Gift Card! Is this a price mistake? This entry was posted in Canon Camera, Hot deals and tagged Canon camera deals, Canon EOS 5D Mark III deals/cheapest price on March 12, 2017 by admin. Super Hot Deal is Back!!! 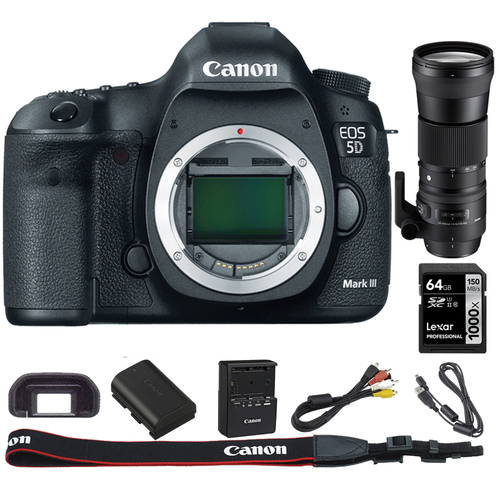 ElectronicsValley (99.7% positive feedback) has a great deal on Canon EOS 5D Mark III Camera Body for only $1,799.00! This is an Import Model w/1-Year Warranty via Electronics Valley. It is still sold for $2,499 at Amazon US. This entry was posted in Canon Camera, Hot deals and tagged Canon camera deals, Canon EOS 5D Mark III deals/cheapest price on February 21, 2017 by admin. Super Hot Deals!!! 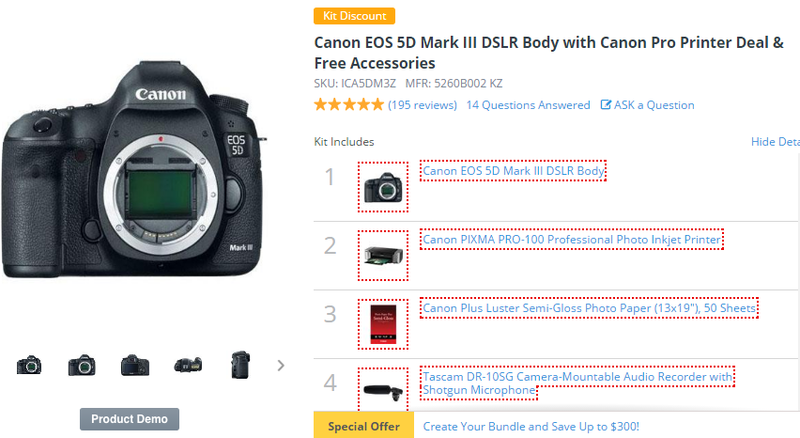 The price of Canon EOS 5D Mark III Camera Body has just dropped a lot in most US stores. It is now for only $2,249.00 at Amazon!. This is another $250 cheaper than regular! This entry was posted in Canon Camera, Hot deals and tagged Canon camera deals, Canon EOS 5D Mark III deals/cheapest price on December 15, 2016 by admin. Super Hot Deals!!! 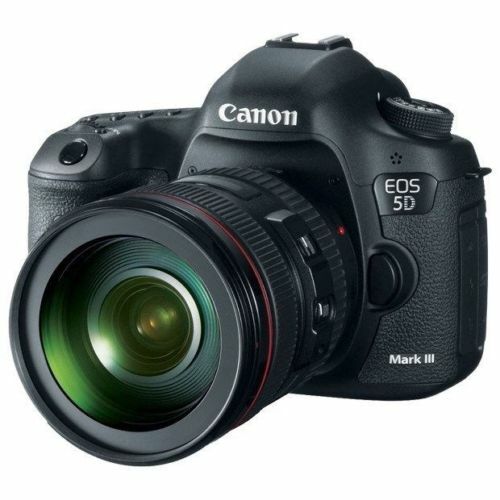 ElectronicsValley (99.7% positive feedback) has a great deal on Canon EOS 5D Mark III Camera Body for only $1,799.00! This is an Import Model w/1-Year Warranty via Electronics Valley. It is another $100 cheaper than last week! This entry was posted in Canon Camera, Hot deals and tagged Canon camera deals, Canon EOS 5D Mark III deals/cheapest price on November 20, 2016 by admin. This entry was posted in Canon Camera, Hot deals and tagged Canon camera deals, Canon EOS 5D Mark III deals/cheapest price on October 9, 2016 by admin. Super Hot Deals Back!!! Today, ElectronicsValley (99.7% positive feedback) has a great deal on Canon EOS 5D Mark III Camera Body for only $1,899.00! It is an Import Model w/1-Year Warranty via Electronics Valley. If you’re not keen on the $3K+ Canon EOS 5D Mark IV, this is your best choice. This entry was posted in Canon Camera, Hot deals and tagged Canon camera deals, Canon EOS 5D Mark III deals/cheapest price, canon eos 5D Mark IV on August 24, 2016 by admin.